Discussion in 'Price Drops, Must-Have Freebies, and Deals' started by XilenceX, Oct 22, 2015. "Relax to the sights and sounds of Touching Lights." 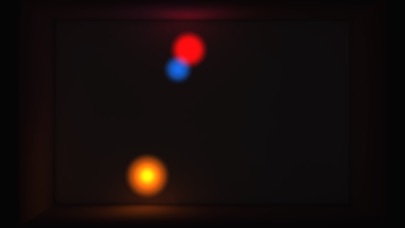 - AppAdvice Touching Lights is a relaxing game about the relationships between lights. Guide the Blue Light towards the Orange Light by tilting your device in the direction it should move. The emergent story is shaped by the player’s emotions and past experiences. 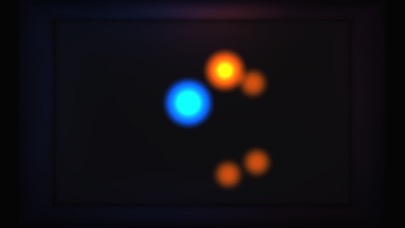 Touching Lights has beautiful dynamic lighting and global illumination effects. 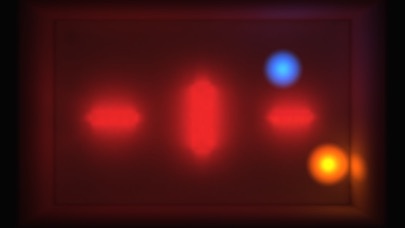 The music and the reactions from the lights blend into a relaxing soundscape. 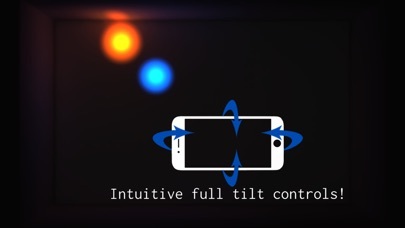 Intuitive full tilt controls that are easy to learn, but hard to master. 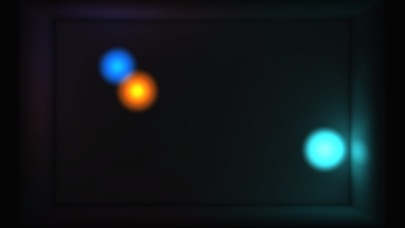 Touching Lights is FREE on the App Store for a week until the 29th of October! So go get it on your iPhone/iPad now!